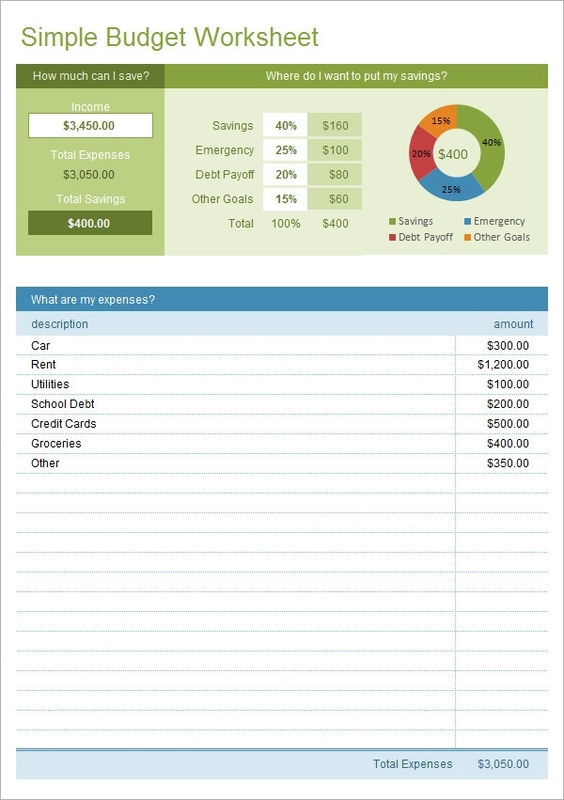 A budget in simple terms is a plan on how you are going to spend your money. 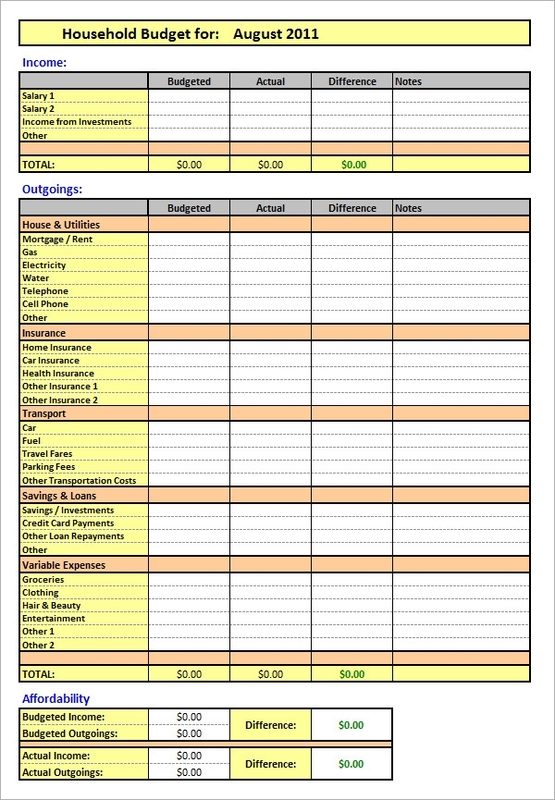 An excel budget is a plan laid on excel spreadsheets template. 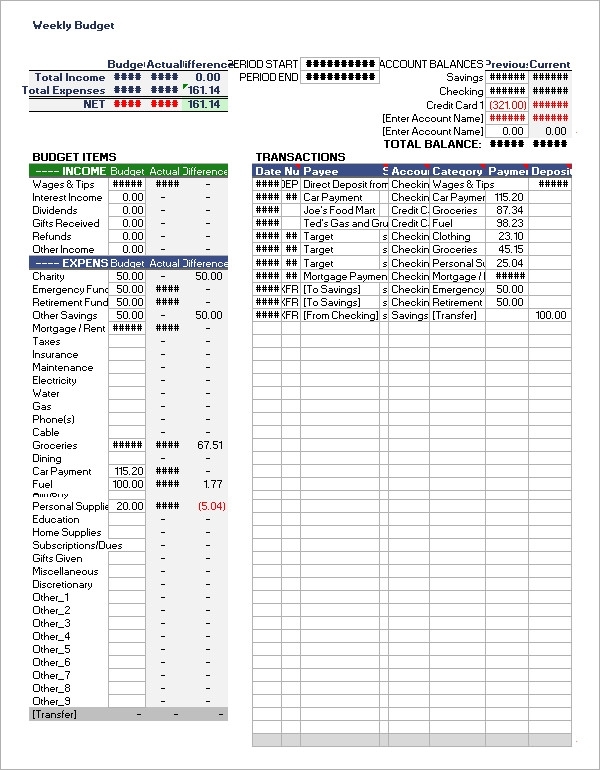 The spreadsheet is in such a way that you can Sample Monthly Budget Templates format them to fit your individual situations. Open a blank spread sheet. 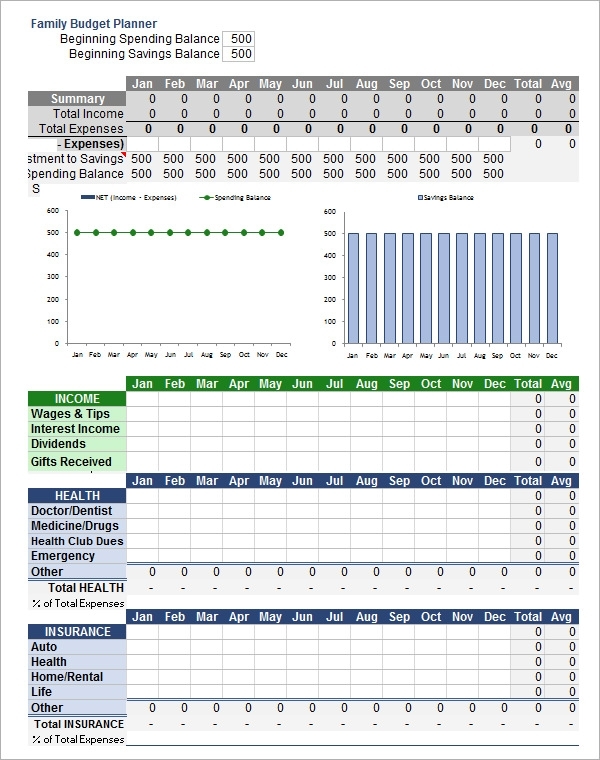 Type the months on each cell on the rows that you need the budget. On the rows type the incomes you expect, this can either be salary or receipts. 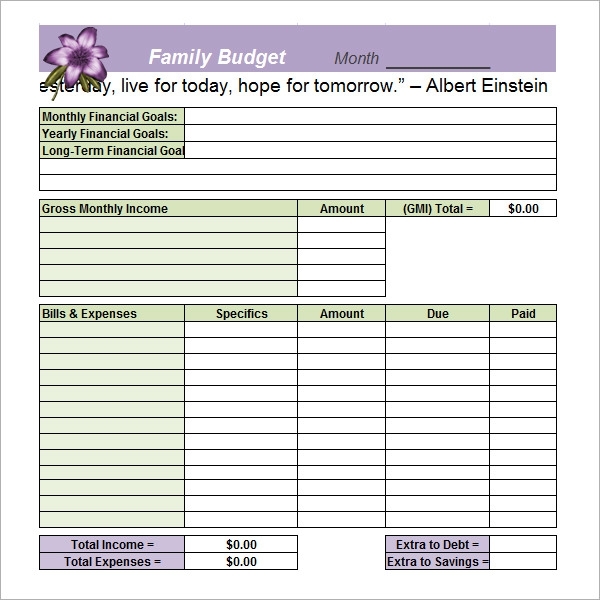 On the same you have your income, put a heading of expenditures and list them down. 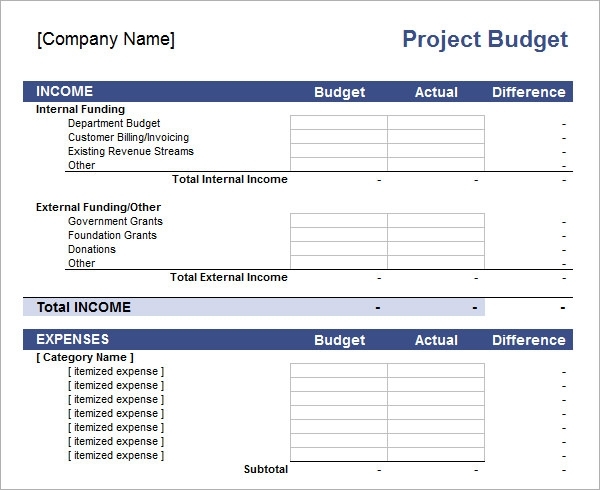 Fill up the calculations and projected amounts, the spreadsheet does the totaling automatically. 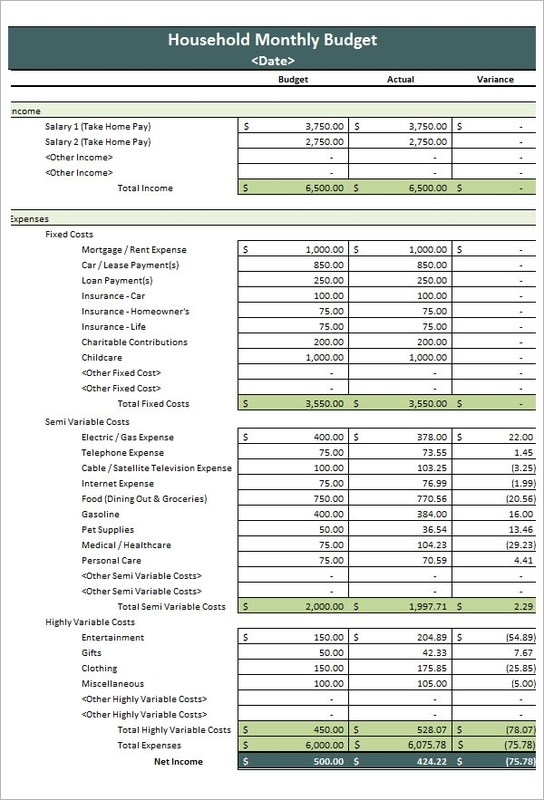 You can then get the difference between the incomes and expenditures. 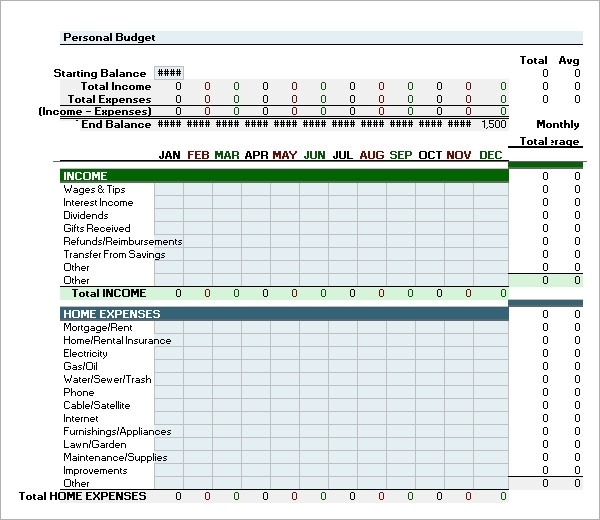 An excel budget is easy to make updates as it does not require you to change all the figures. When you update the figures, the excel sheet generates the new sum automatically. 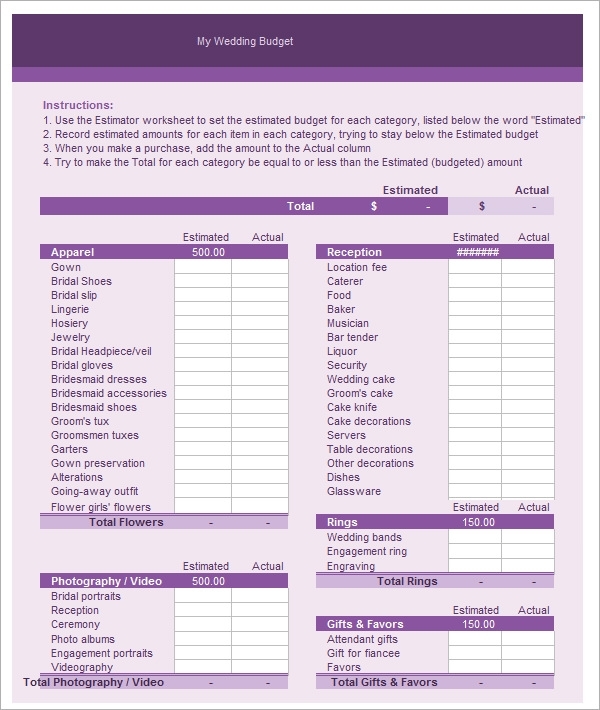 The budget will allow you to keep track of what you are spending and make you try to limit your expenditure. 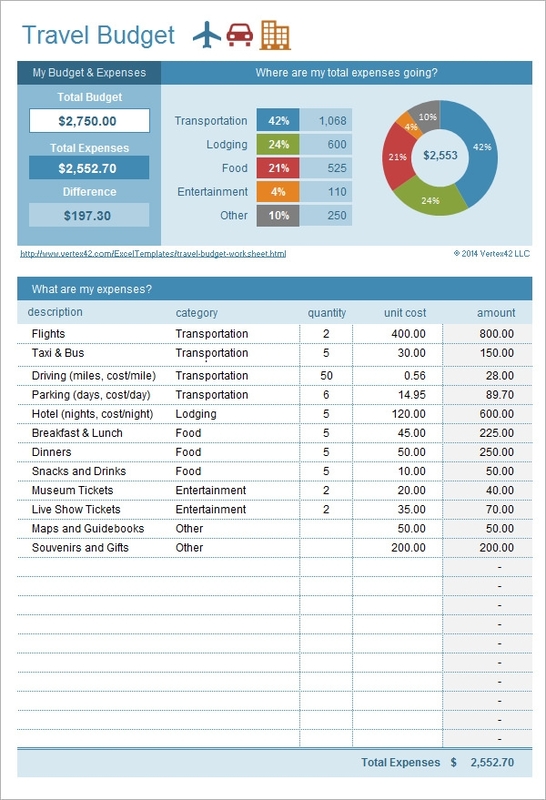 You can use a budget when you want to cut down your expenditures. It helps you avoid unplanned spending. 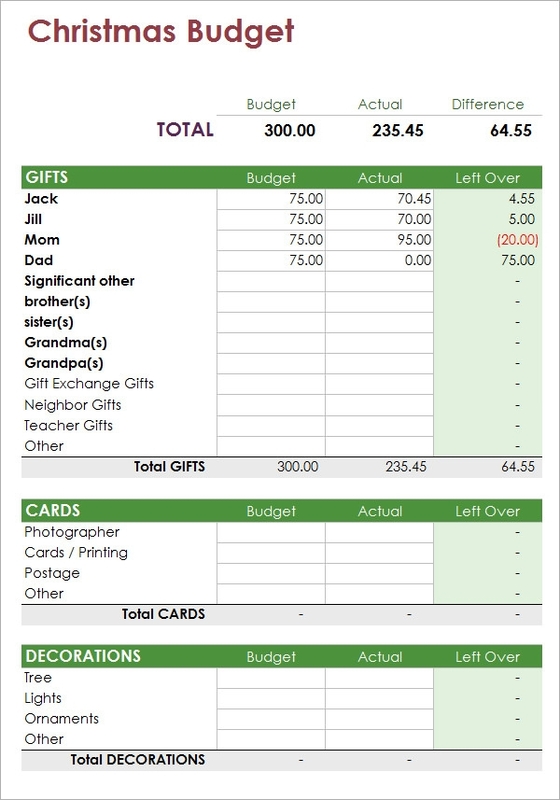 A budget comes in handy when planning for holidays such as Christmas and birthdays. The whole idea of a budget is to make you spend less than you are receiving. It’s very important that once you make a budget, you follow it.